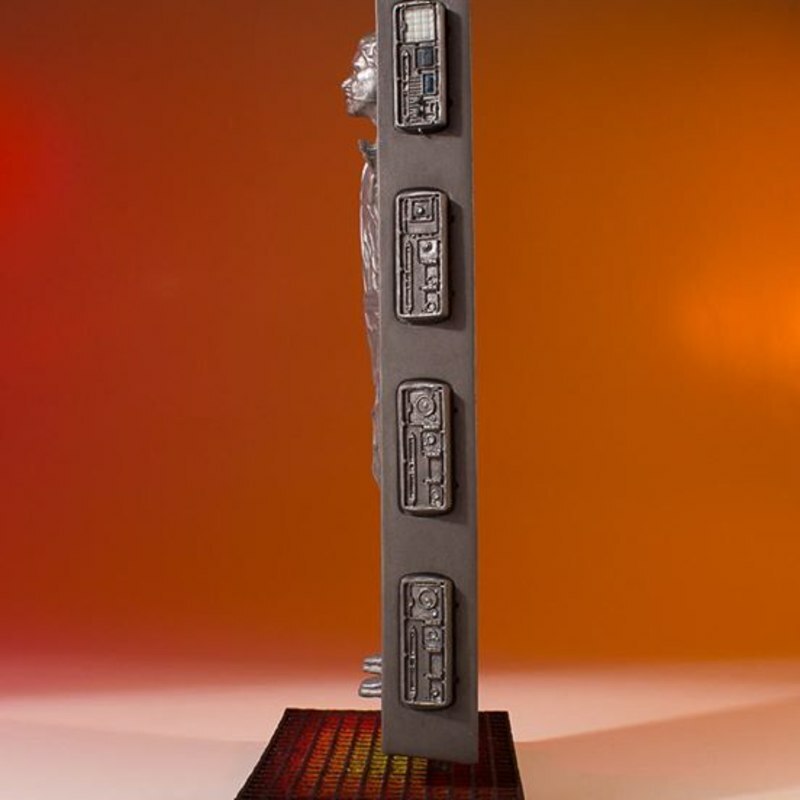 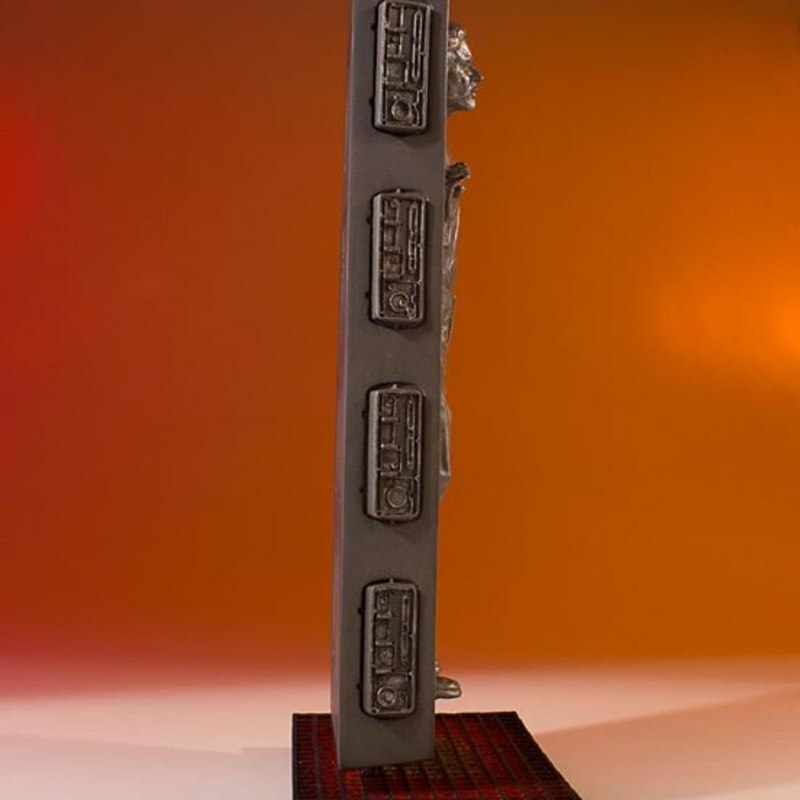 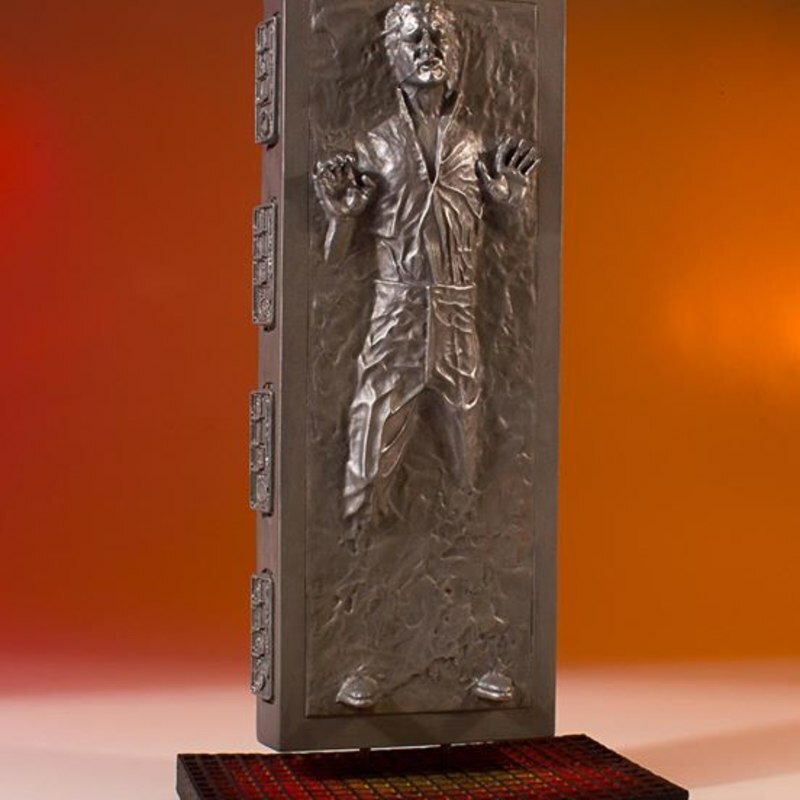 Han Solo In Carbonite is the seventh statue in Bounty Hunter 1:8th Collector’s Gallery line celebrating over 40 years of the Star Wars universe. 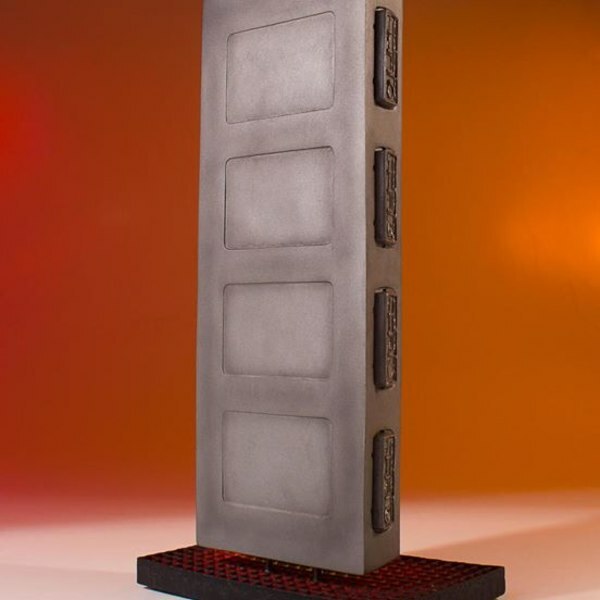 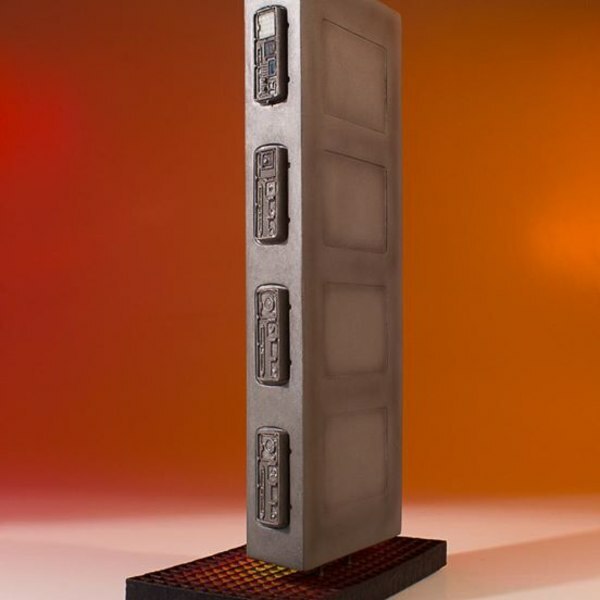 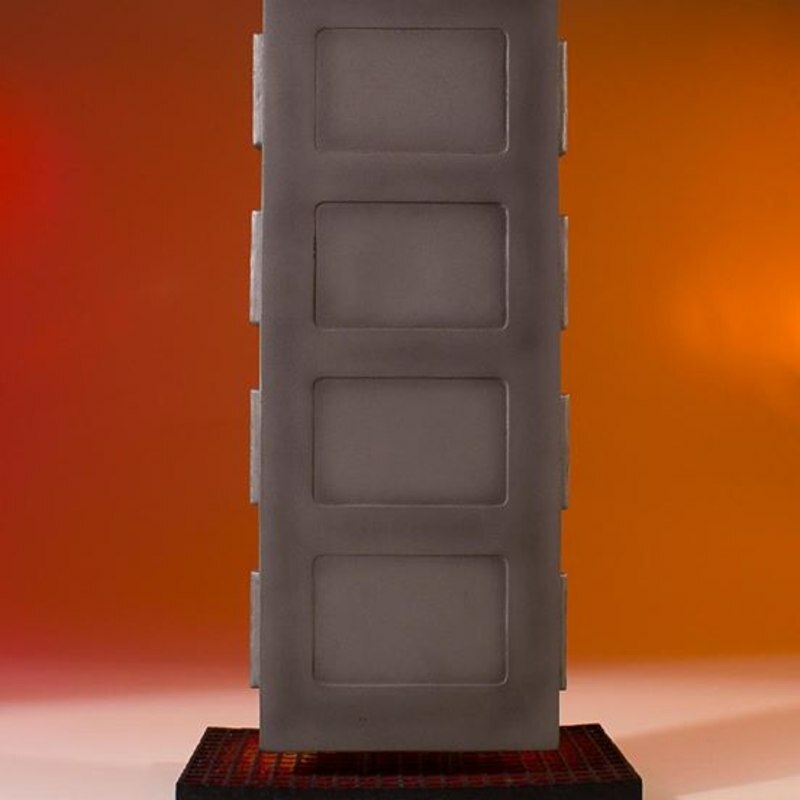 This accurate sculpture comes from scans of the actual carbonite block prop for the ultimate attention to detail. 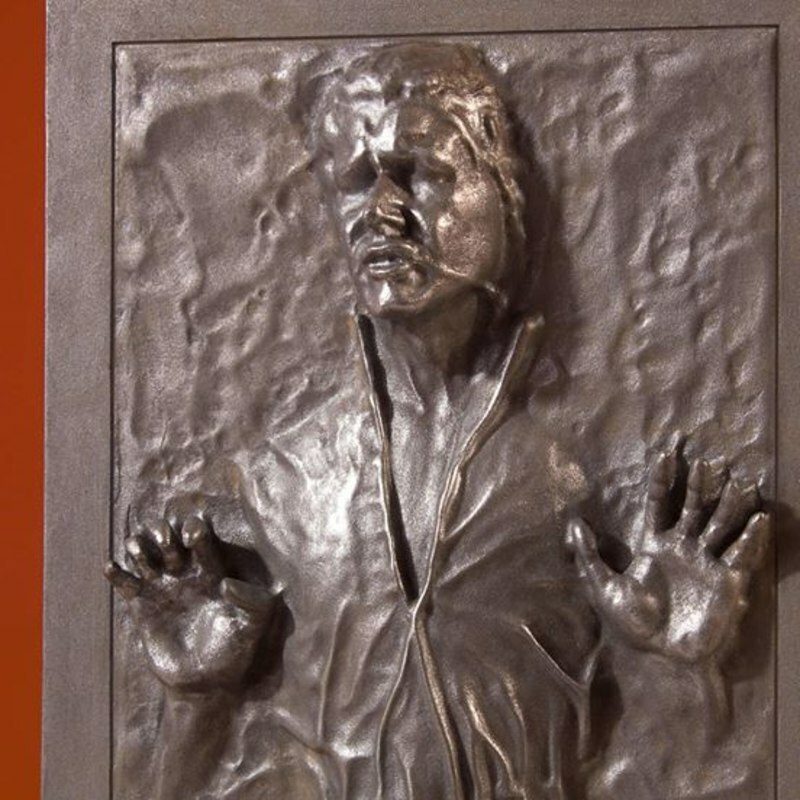 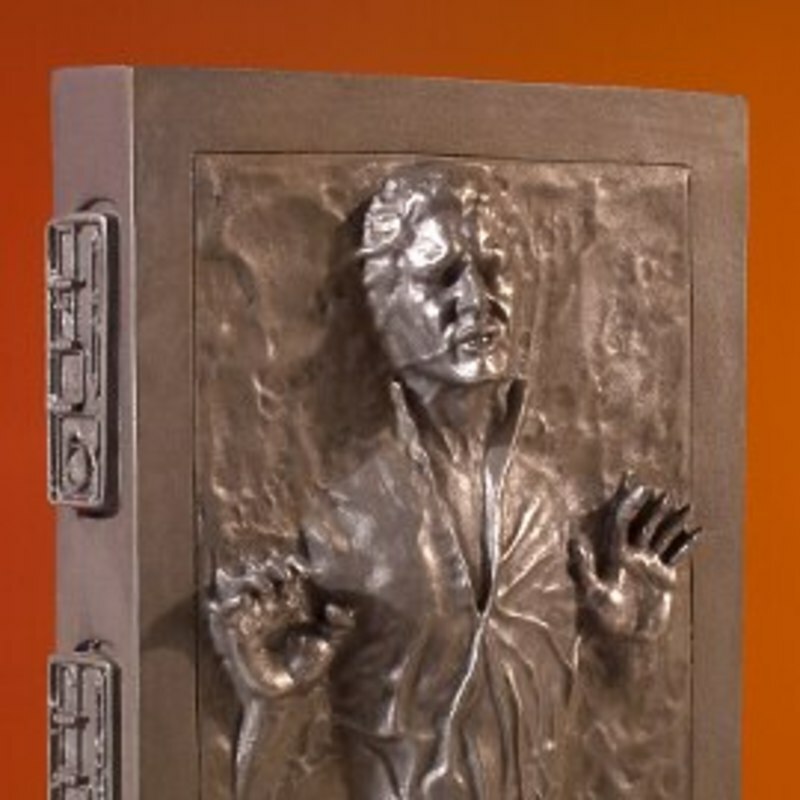 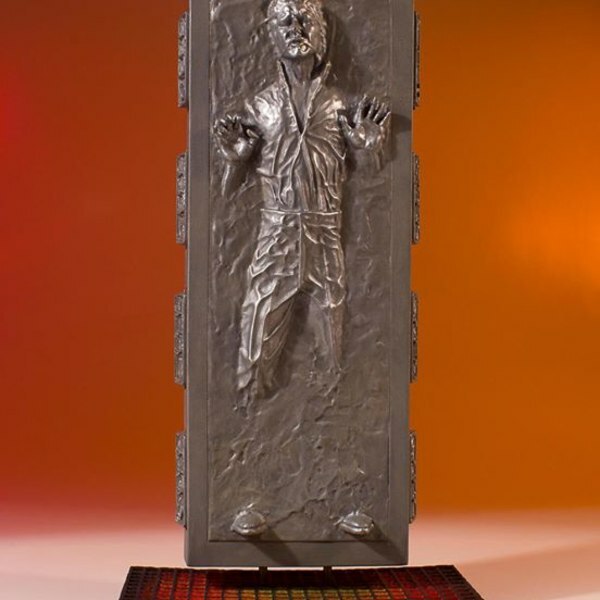 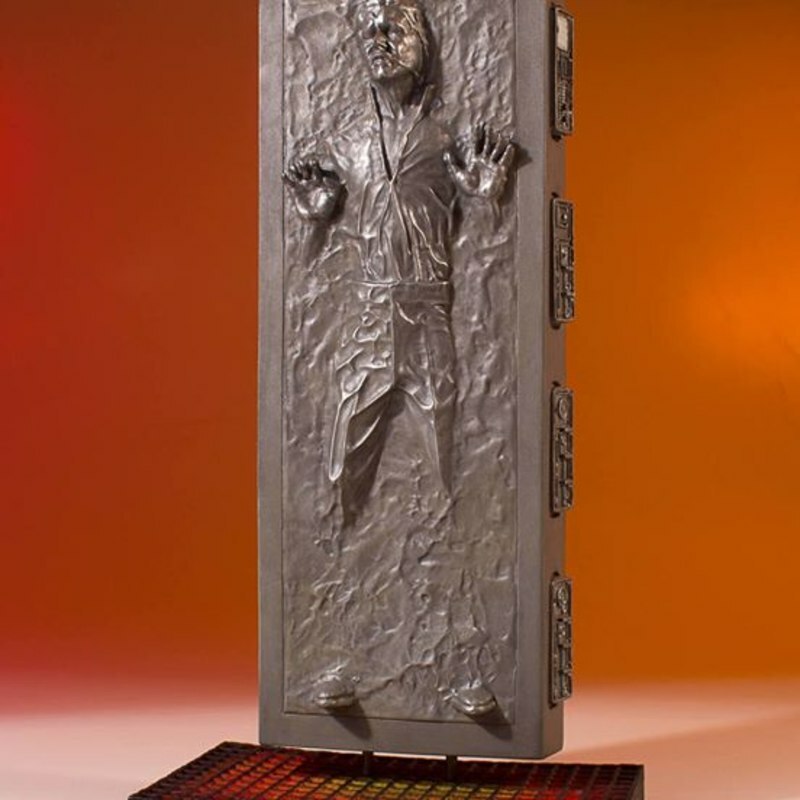 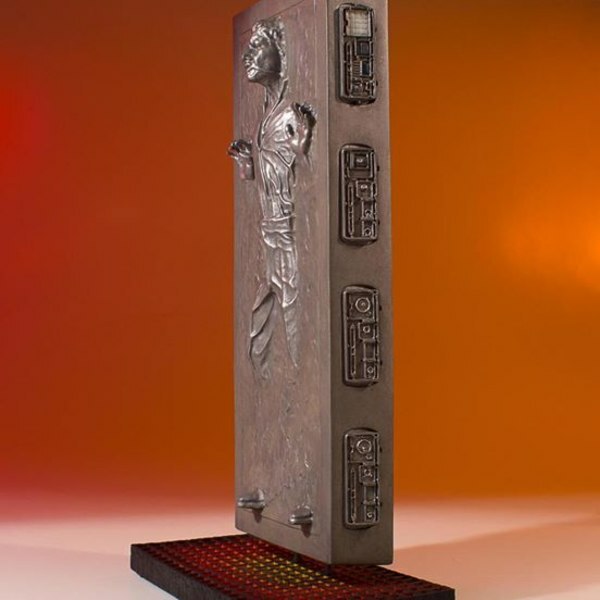 The Han Solo’s frozen, pained expression is perfectly captured in this carbonite block, with a base that matches the alcove where the frozen Han Solo hung as a prized possession in the Mighty Jabba’s palace. 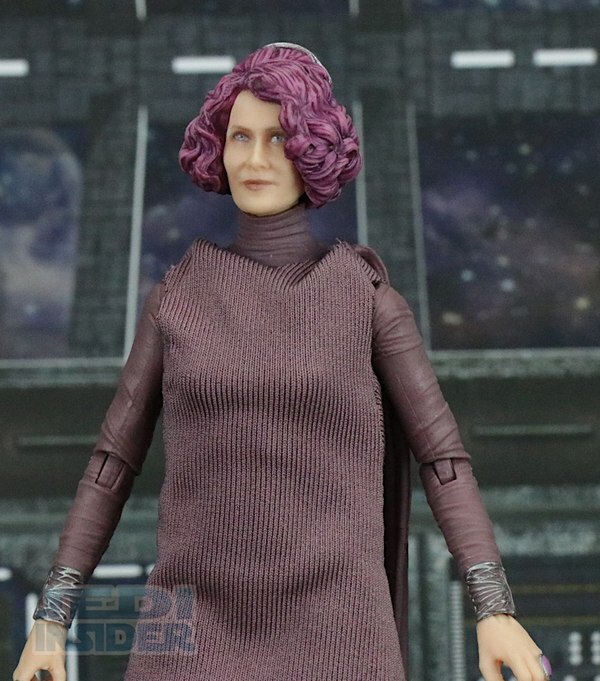 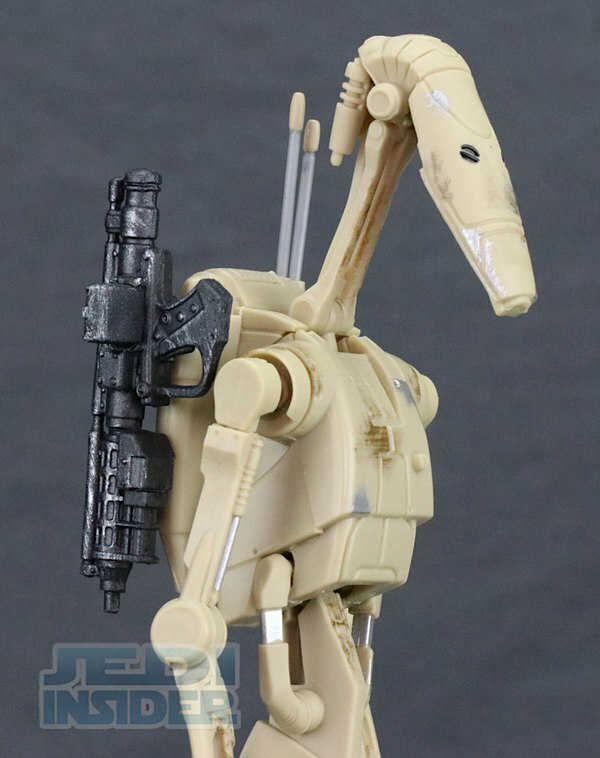 Bring Han home and he can be a prize in your collection too. 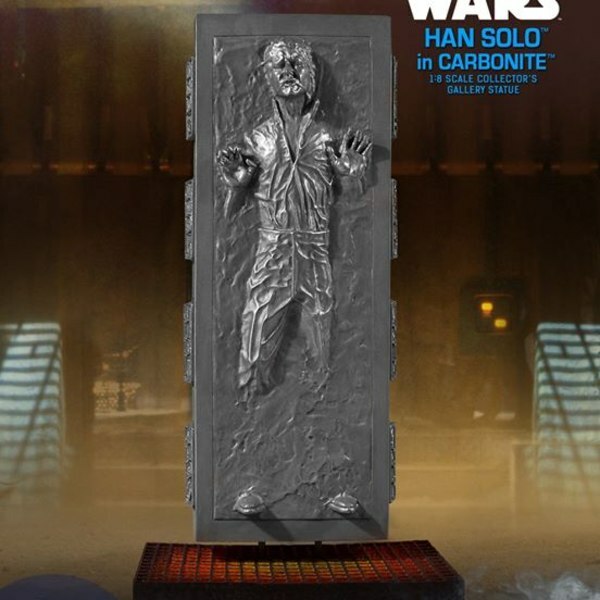 Pre-Order now to complete your 1:8th scale bounty hunter collection, have as a stand-alone piece or make sure your Boba Fett collector’s gallery statue is not lonely. Each limited edition, hand-painted piece is cast in high quality polyresin with crisp details. This statue comes individually numbered with a matching Certificate of Authenticity. 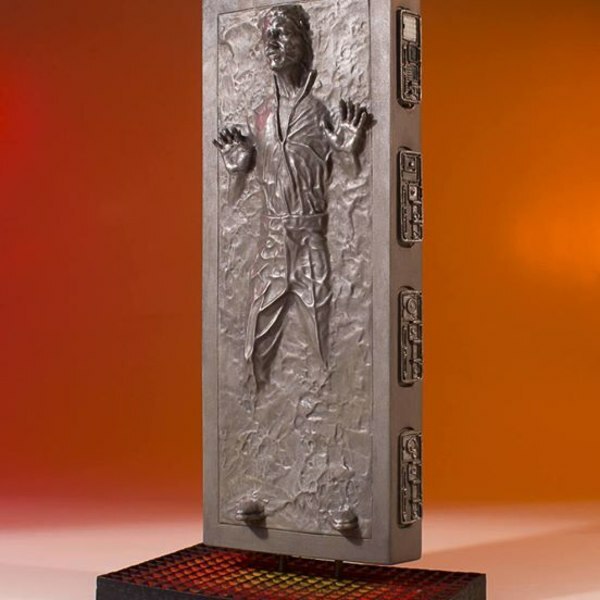 Pricey... 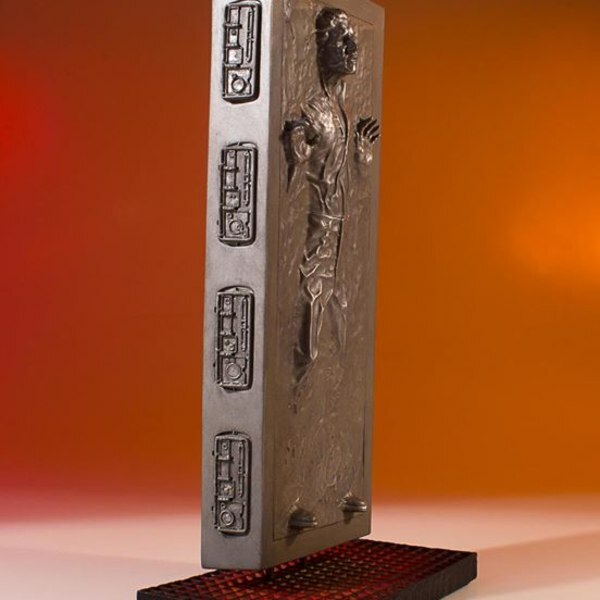 But, looks pretty good.